Right and Left LED Constantly Blinking. Sensoryx › Forums › Getting started with VRfree® › Right and Left LED Constantly Blinking. This topic contains 19 replies, has 6 voices, and was last updated by FWenner 1 week ago. Hiroshi – Just as with Preston: can we connect via Skype? I’d like to try help with the hardware calibration. Can you give me a couple of dates/times that work for you? 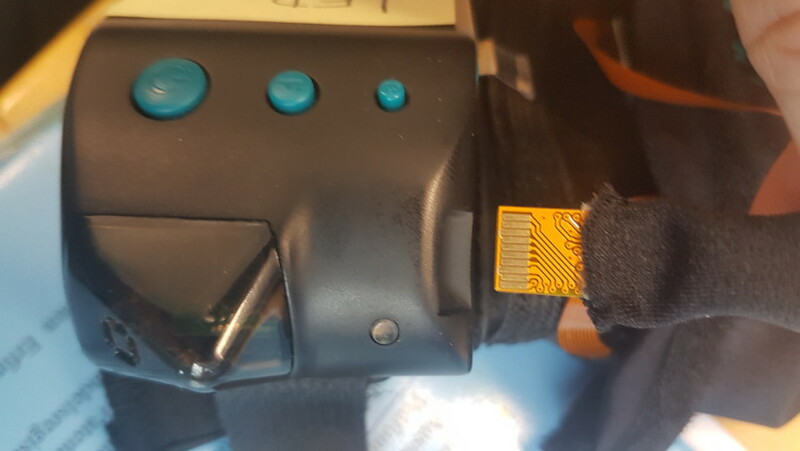 By reverting the side of the right glove connector, the LED stopped blinking ( for now ). 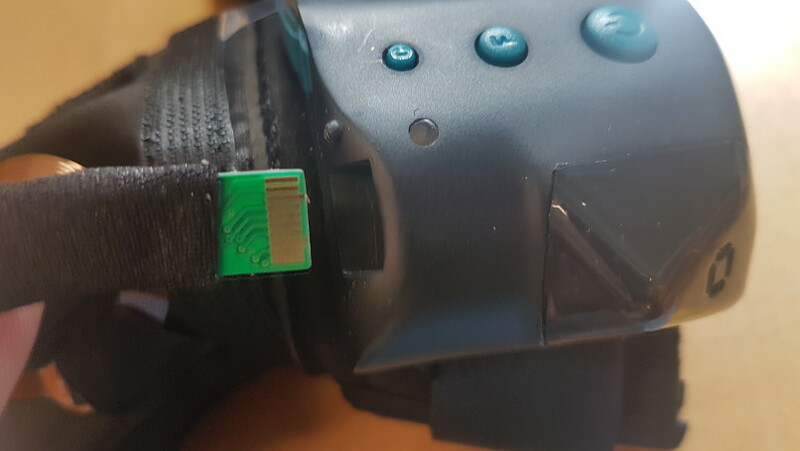 So, the left glove connector connections is gold-side-top and the right on is green-side-top. I wonder if the scheme is correct ( or mentioned somewhere in the manual or this forum ? ). Yes Hiroshi, that scheme is correct. This reply was modified 1 month, 2 weeks ago by FWenner. I’ve been swamped with work, I would love to still try and get these gloves working, so I can write about them and talk about them on a later podcast episodes. Let’s connect on April 17 at 11am CT! Sign up for our exclusive newsletter to get the latest update.